To be ready for the challenges of training to teach science, your subject knowledge and understanding across all three sciences has to be of a sufficient standard. If your degree subject is not close enough to one of the three traditional science subjects, or you need to improve your knowledge and understanding, particularly of the physical sciences, you will be teaching in school, you can take additional training before your PGCE. 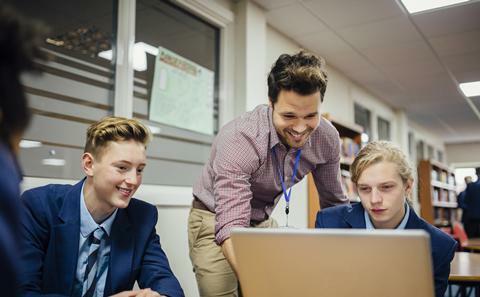 Are you keen to teach science and have a related degree and an A level in a science, but insufficient, or rusty, knowledge of the physical sciences to feel you will be able to teach with confidence? Do you want to change your life with a career that will see you providing children with an invaluable science education that will ensure their future employment? 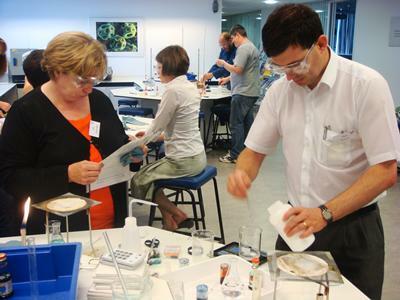 Take one of the Science Subject Knowledge Enhancement course prior to your teacher training and gain the essential skills you need to make the most of the PGCE and become a confident and inspiring science teacher. There is no better gateway course for preparing you for the challenges of teacher training in science. The Science Subject Knowledge Enhancement courses take a blended learning approach with a combination of high-quality, face-to-face teaching in our well-equipped labs, and distance-learning units chosen to best reflect the needs of individual trainee teachers. All units are designed and delivered by university tutors who are very experienced secondary and sixth-form science teachers. You should apply in the usual way for an initial teacher training (ITT) course - in this case one of the University of Southampton Secondary Science PGCE courses - through UCAS Teacher Training . You should indicate in your application that you are interested in doing a subject knowledge enhancement course ahead of the standard PGCE. This course is funded by the Department for Education. You will not normally have to pay any fees. A bursary was also available for all eligible students (normally any Home/EU student with an undergraduate degree classification of 2:2 or higher). The bursary is £5600 for the 2018 course. The funding arrangements for your subsequent initial teacher training are the same as for all trainees on one year PGCE courses. Year-on-year, trainee teachers on our courses evaluate highly the support received from both tutors and mentors. GCSE Candidates need to have GCSE’s in Mathematics and English Language at grade C or above (or the equivalent qualifications). 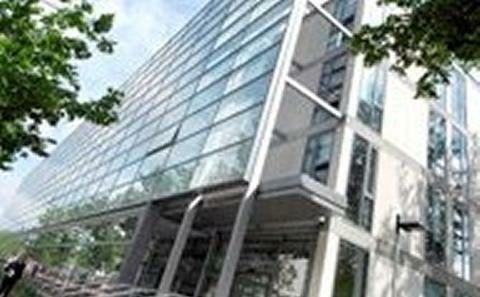 Applicants for the Subject Knowledge Enhancement course need a science-related degree and one science A-Level. the application is well written and persuasive. A good academic reference must also be provided from your most recent University or in some cases an employer (where you have been away from studying for some time). All places offered will be conditional on Enhanced DBS and Children’s Barred Service, and occupational health checks. The Science Subject Knowledge Enhancement courses are designed with flexible content to meet the needs of individual trainee teachers. There are two weeks of intensive face-to-face teaching for everyone, with a combination of key topics in physics, practicals and theory in chemistry, and more advanced practical work in biology. Some of this work will focus on the Required Practicals in the new GCSEs (and A-Levels where appropriate). Each trainee teacher will also complete some units via distance-learning. These units will be chosen to best meet the needs of each individual. Where possible these units will be completed prior to the face-to-face teaching but they can also be completed after those weeks before the start of the main PGCE course. Assessment is through a portfolio of evidence, presentations, open book tasks and written assignments. Each topic also assessed through completion of subject knowledge questions relating to that area of science. These are usually questions taken from past GCSE and Advanced level examination papers.